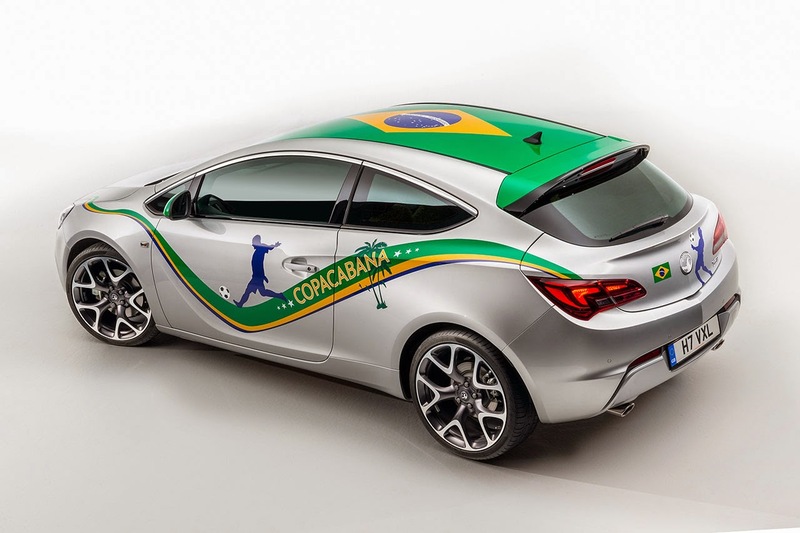 With a Brazilian flag on its roof, palm trees and dancing lines along its doors, the all-new Astra Copacabana is the epitome of pure South American emotion. 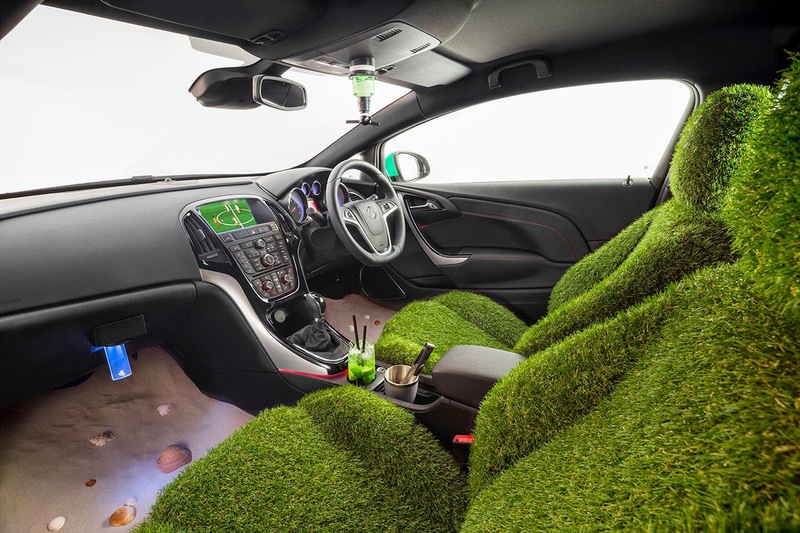 Under the bonnet, its new 200PS 1.6 Turbo litre engine offers more drama than a penalty shoot-out, while acceleration from 0-60mph in just 2.6 seconds will press drivers into their seat-backs, which are upholstered from genuine Rio turf. With a choice of Samba or Vuvuzela tones, the Copacabana’s horn provides true stadium atmosphere, as does a beverage vending machine that mixes up ice-cold Caipirinhas during the drive – alcohol-free, of course, because the Cachaça goes directly into the tank as a power-boosting turbo-cocktail. The Astra Copacabana is available today for just £41,024.01 from your nearest participating Vauxhall dealer.